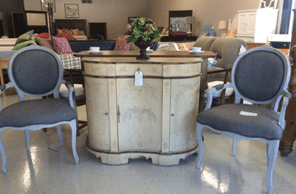 With one-of-a-kind used furniture in stock at Ramsey Furniture and Mattress, you will be able to spruce up your home with great finds that are unique. 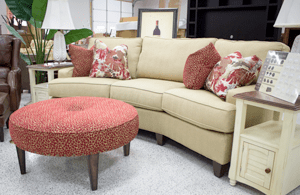 Redecorate your home without surpassing your budget. 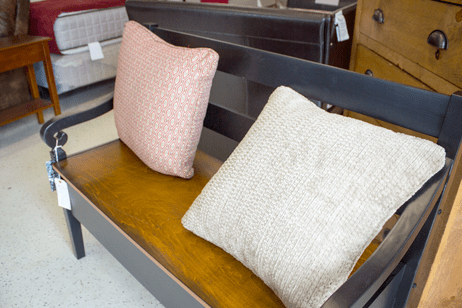 We offer a large selection of gently used furniture, from sofas and chairs, to bedroom furniture, you will find the perfect piece at a great deal.